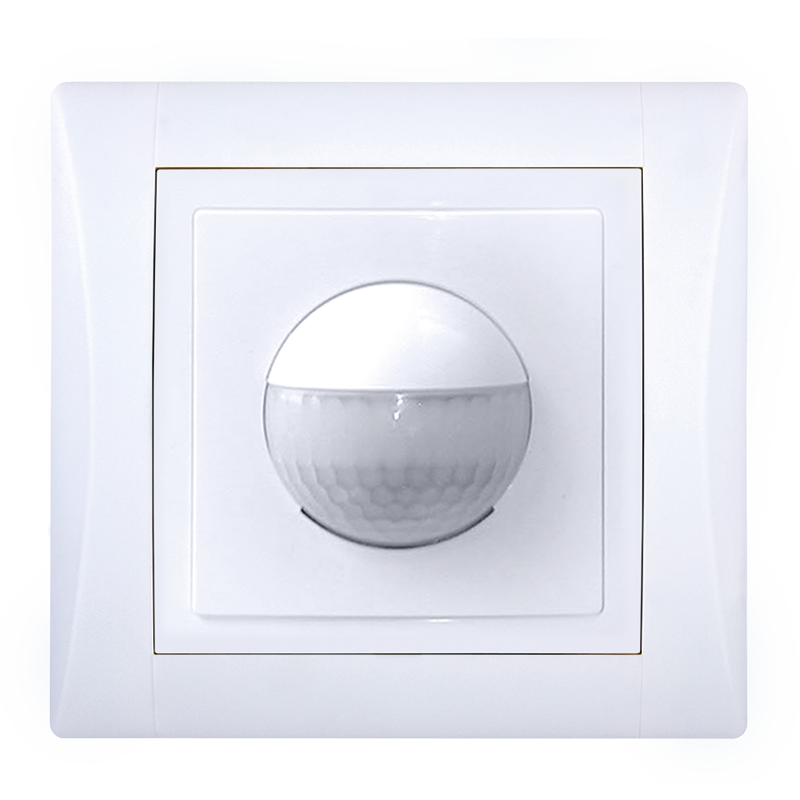 Czech switches and sockets with ELEGANT, VARIANT and the modern DECENTE designs. Switches directly from the manufacturer. Take a look at the design switch lines below. 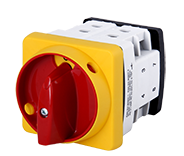 You can order switches and sockets from our online store, view them in our catalogue or do both using the build your own configurator. 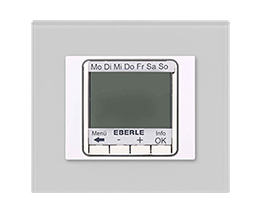 These lines not only offer wall switches, but for example also thermostats, motion detectors, rotary dimmers, add-on wireless buttons etc. The ELEGANT design also includes Aqua+ switches and sockets with IP44 protection (what is it?). 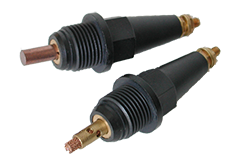 Modern, luxurious, colour switches used to power various home appliances and other accessories. Luxurious and modern switches that come in popular colours. 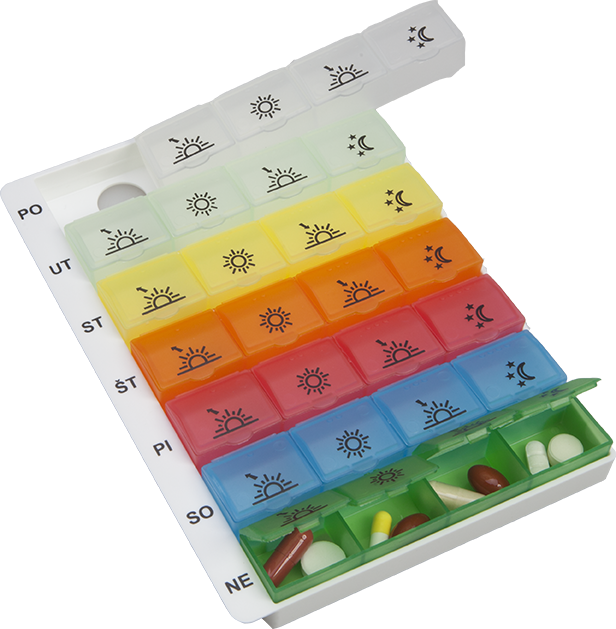 Glass switches, as well as metal, wooden and inexpensive plastic switches. How to wire a switch? Wiring switches and their diagram for the most common types of wiring. Design switches for interiors. Take a look at our references of projects ready to start and completed projects for inspiration. Trendy faux oak, mahogany, walnut wooden switches. See HOME SWITCHES AND SOCKETS for more photos and technical information. Build your own home switch with the BUILD YOUR OWN SWITCH CONFIGURATOR. 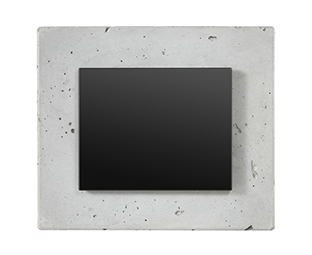 We've got design switches for your home too. Are you in the market for frames, covers or fittings separately? You can choose from various switches, outlets, controls, sets and other product lines including thermostats, PIR sensors, wireless controls or vacuum cleaner outlets and more using the build your own item switches configurator and buy then directly as well. Fast, well-organized and detailed. Try it! If you are interested in seeing or purchasing modern home switches or home switch sets, you can also find them in our online store. See the Home switches and outlets catalogue for more photos and technical information or contact our sales department (odbyt@obzor.cz). You can also contact technical support: Jiří Kubín 577 195 175, ots@obzor.cz.